Are you savvy about counterfeit medications? If you’re travelling on a shoestring budget, one cost-saving tip you’ll hear from other travellers is to buy cheaper vaccines and medications once you reach your destination. Not only is this a bad idea, it can be very dangerous due to the vast amount of counterfeit medications on the global market. Medications are closely regulated in Canada, the United States, Japan, Australia, New Zealand, and the European Union and are unlikely to be counterfeit. In other countries, however, counterfeit medications may represent up to 30% of the total medications available in the country. Counterfeit (or falsified) medications are those which are deliberately and fraudulently mislabelled. This includes products that contain toxic chemicals, the wrong ingredients, not enough or too much active ingredient (the part of the medicine that treats illness), fake packaging, or a combination of these characteristics. Counterfeiters are highly skilled and fake medications can look just like real ones, from the shape, size, and colour of a medicine to its packaging. You can’t pick out a fake medication by its box or blister pack – even doctors and pharmacists may not be able to spot a fake! Counterfeit medications can be dangerous. Medicine without the active ingredient or with too little active ingredient will not cure an illness and can let the illness get worse. Those that contain toxic chemicals or too much active ingredient can cause an overdose, poisoning, or death. 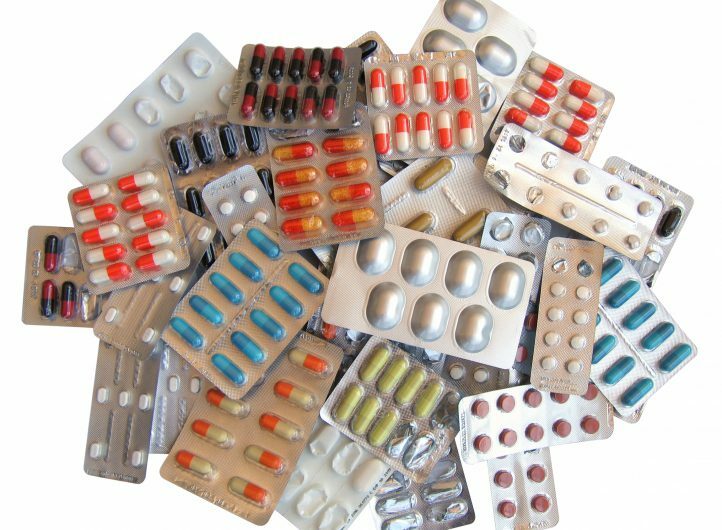 All types of medicine can be counterfeit and both brand name and generic medicines are targets for counterfeiters. Vaccines, antibiotics, and malaria pills are medications that travellers frequently need. The best solution for travellers is to buy your medicines before you travel. This includes prescription medication, over the counter medication (such as mild painkillers or anti-nausea medicine), and any medications specifically for your trip, like malaria pills. Even though it can be expensive, get vaccinated before you travel. If your budget is a consideration, we can help you prioritize vaccines before your trip to get the best protection on your budget. Counterfeit medicines are often sold at markets or online. In rural areas of developing countries, pharmacies may not be reliable. Remember that pharmacists may not be able to tell a skillful counterfeit from the real medicine. Find a reputable doctor or pharmacist in case you get sick abroad (the doctors in our network can refer you to a reliable pharmacist). Counterfeit medicines are a part of a larger global health problem. Not only can they harm the individual taking the medicine, but drug resistance can develop in that region when the active ingredient is present in small doses. Drug resistance is a significant problem for illnesses like malaria as they make parasites resistant to medications that used to be effective. For example, communities in Cambodia, Laos, Vietnam, Myanmar, and Thailand are seeing increased resistance to artemisinin-based combination therapies, making it hard to fight malaria. There is currently no international agreement to fight counterfeit medicines, making it virtually impossible to apprehend counterfeiters.